We are giving away a little ‘Funktional Art’ for your kitchen! 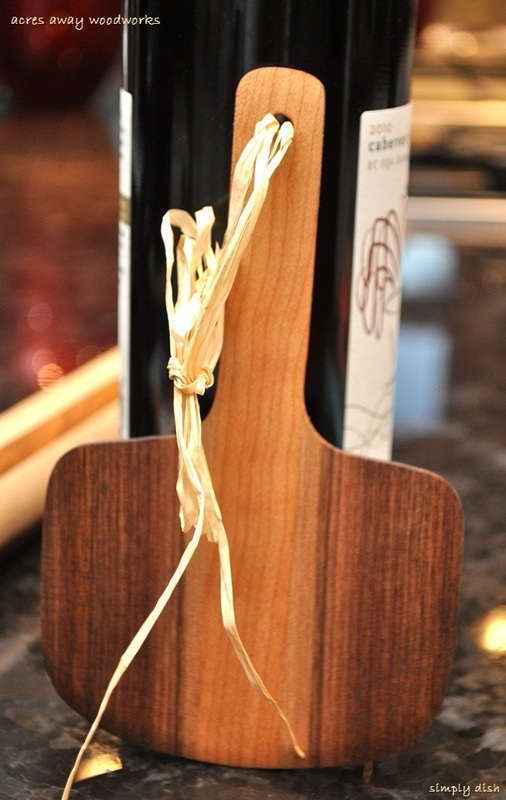 The fine folks at ‘Acres Away Woodworks’ have given us an ornamental pizza paddle to share! We’ll choose a winner on Valentine’s Day!